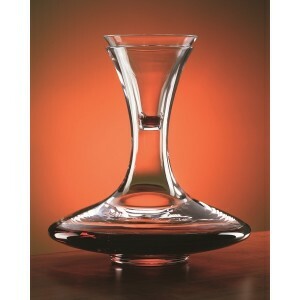 La Maison du Cristal - Decanter 1250ml. Collection Dionys. Box of 2 large brandy glasses. Spiral Collection. Crystal vase 20cm. Classic Collection. Cat figurine in crystal. Size : 11cm. Moser collection. Box of 6 water glasses. Sophia Collection. 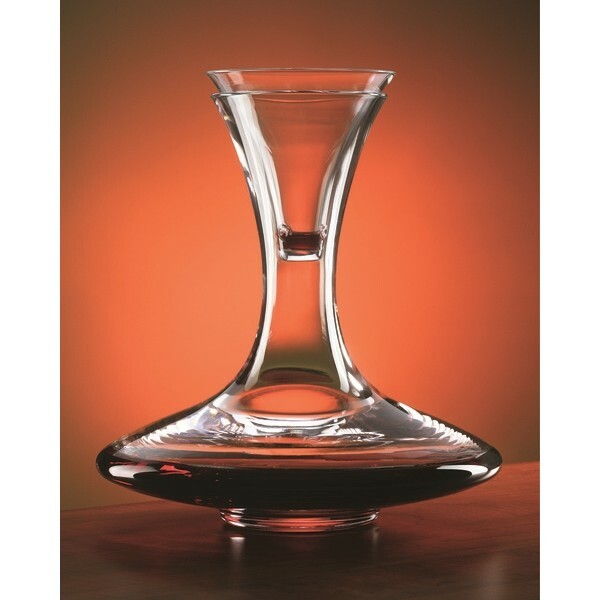 Crystal Vase 41cm. Flower decoration. Crystal vase 30cm. Orchid decoration.